I love it! 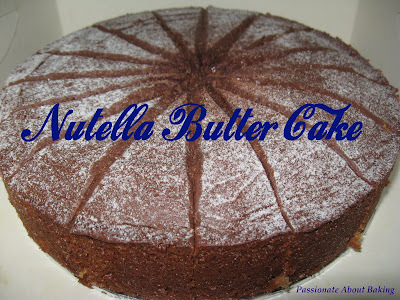 When it doubt, frost the cake with more nutella. That should be a life philosophy or something. This cake looks divine (I mean, it did come out of the oven smiling)!! Can't wait to try it for myself. 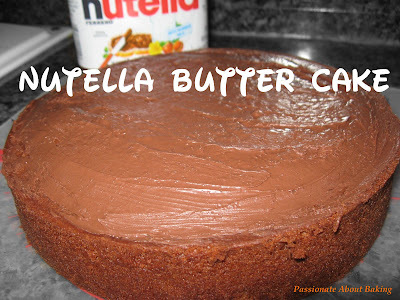 Good choice about frosting with Nutella. Thanks very much for sharing your experience. Looks like I'm not alone!